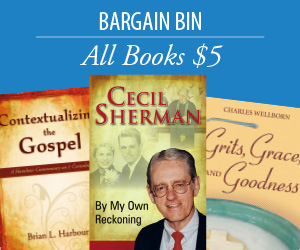 This book is not a comprehensive history of the Baptist Joint Committee. Rather, it uses the agency's 60th anniversary as an occasion to examine the tenuous nature of religious liberty and the importance of its political corollary, church-state separation. 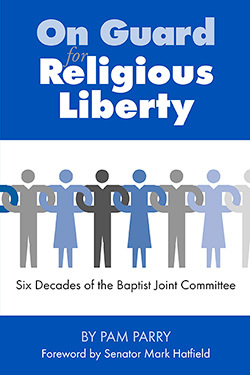 The book does not focus on the Baptist Joint Committee as an institution but as a manifestation of the value Baptists place on religious freedom and the eternal vigilance needed to preserve it. Pam Parry is the former associate director of communication at the Baptist Joint Committee, and has written for various denominational publications. She is a graduate of the University of Missouri School of Journalism and Midwestern Baptist Theological Seminary.